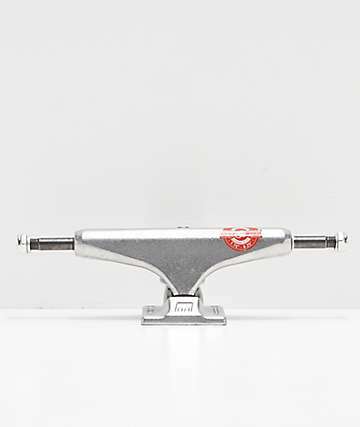 Royal Trucks provides quality trucks for every skateboarder. 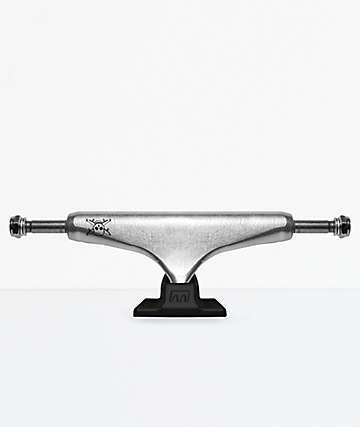 With a team of heavy hitters like Cory Kennedy, Mike Caroll, Jerry Hsu, and Guy Mariano, Royal Trucks knows how to make long lasting skateboard trucks for those gnarly tricks. Set yourself apart with Royal Trucks in various colors and patterns that you can find at Zumiez.